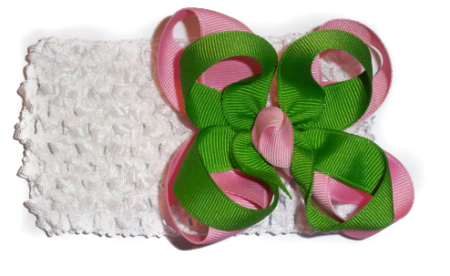 This two layer twisted hair bow is centered on a crochet headband in your choice of colors. 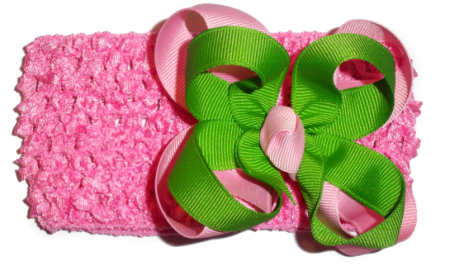 Mix and match this bow color and headband color to match her favorite dressy or casual outfit. Choose from over 25 colors!